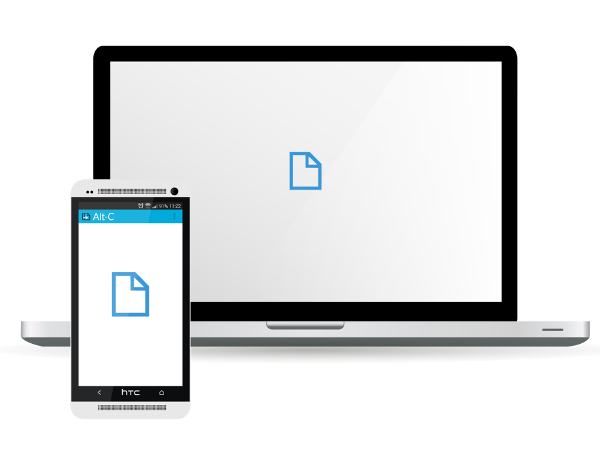 Copy text from your PC to your Smart device's clipboard, and Paste text from your device's clipboard to your PC, instantly! 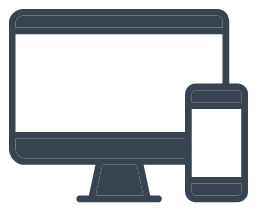 All you need is the PC application, and the Android application on your device. No sign-in required! Click here to see how the initial sync works. Text can be copied over any network. As long as your PC and Smart device both have internet connections, you're good to go. Alt-C uses Google Cloud Messaging with SSL connections to copy the text. 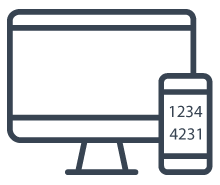 Text is copied from your PC to your device, or from your device to your PC, with the simple press of a Global Hotkey. On your PC - Select the text in any application, press the Copy Hotkey, and it arrives in your device's clipboard - ready to be pasted! On your Smart Device - copy some text and press the Paste Hotkey on your PC to paste the text! 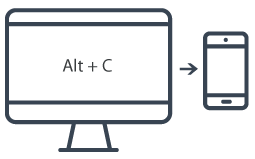 Configure Alt-C to open specific types of text in various applications. Open URLs in your Web Browser, Email addresses in your email app, GPS co-ordinates in your Maps app, Phone Numbers in the Dialer and Text in your favourite note taking application. Configure your Alt-C Auto Launch experience under Settings! 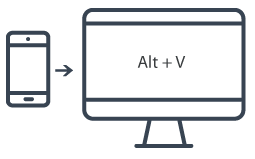 Sign-up for notifications when Alt-C is available on other platforms. We will only send you emails related to Alt-C. We will not provide your information to any 3rd parties. Wait for Syncing to complete, and use the Global Hotkey to Copy away! The text will arrive on your device's clipboard! The text will arrive on your Desktop's clipboard!